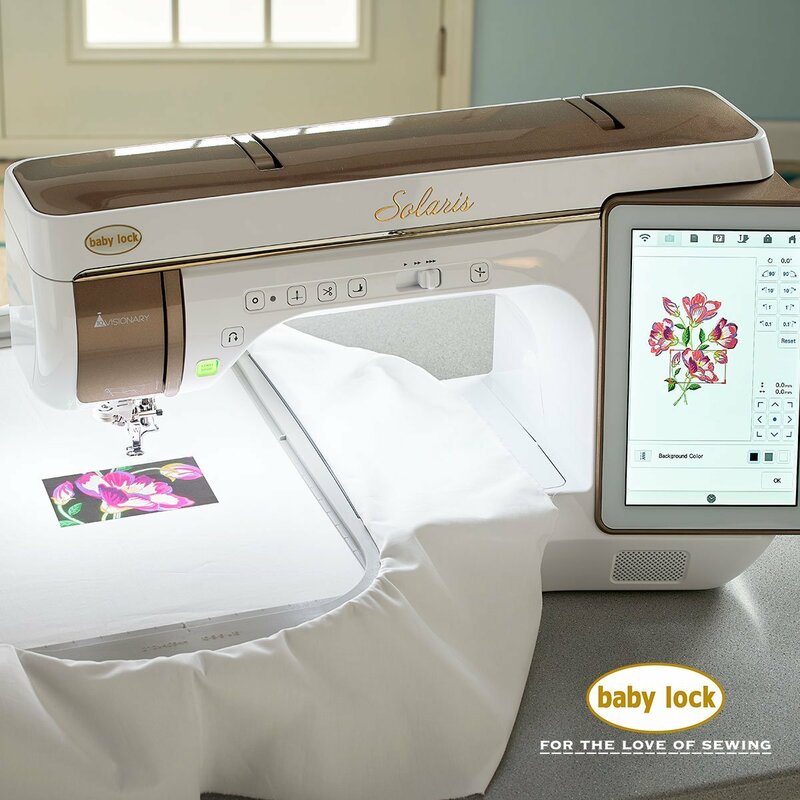 We will cover features in the Embroidery and Embroidery Edit modes. You will learn about the many ways to manipulate embroidery designs so that you can get just the right effect. We will also cover template use and design placement.